Most people know that Medicare covers sick visits and hospital stays, but it also offers a variety of preventive care services to help Medicare recipients avoid getting sick to begin with. The following services are available — for free — to everyone enrolled in Medicare. Medicare pays for a complete check-up with your healthcare provider every twelve months. This visit includes information about other healthcare screenings you may be eligible for based on your condition. As of 2016, the annual wellness visit includes the opportunity to work with your healthcare provider to develop an advance care plan. Advance care planning involves making decisions about the healthcare you would want to receive if you are in a situation where you are unable to communicate your wishes. When advance care planning takes place during an Annual Wellness Visit, there is no deductible or co-pay for the planning. If it takes place at a different visit with your provider, it is subject to Medicare Part B costs. Everyone over the age of 50 is eligible for a colorectal cancer screening every 12 months. Colorectal cancer is the fourth most common cancer in the US. An EKG measures the electrical activity of your heart beat, and is essential to detecting heart disease, the leading cause of death in the US. An EKG is covered whenever your healthcare provider considers it necessary. Medicare covers administration of a flu shot, once a year, during the fall or winter. The flu is particularly dangerous for those over 50. A flu vaccine does not offer absolute protection against getting the flu, since the flu virus is constantly changing. However, even if you get the flu, if you have been vaccinated you are likely to have a less severe case. Unlike the flu shot, which one needs annually, most people only need one pneumonia vaccine. Medicare covers pneumonia vaccines for everyone 65 or older, or as often as your health care provider deems necessary. Mammograms, which detect breast cancer, are covered every 12 months for women aged 40 and over. Breast cancer is the second leading cause of death from cancer in women. Early detection is key to successful treatment of breast cancer, and mammograms reveal the disease well before it can be found on exam. Women of all ages are covered for a pelvic exam and Pap test every 24 months (every 12 months if they are at high risk). These tests detect abnormal changes, and allow treatment before cancer has a chance to develop. Prostate Cancer is the second most common cancer in American men. Medicare covers screening every 12 months for men ages 50 and over. 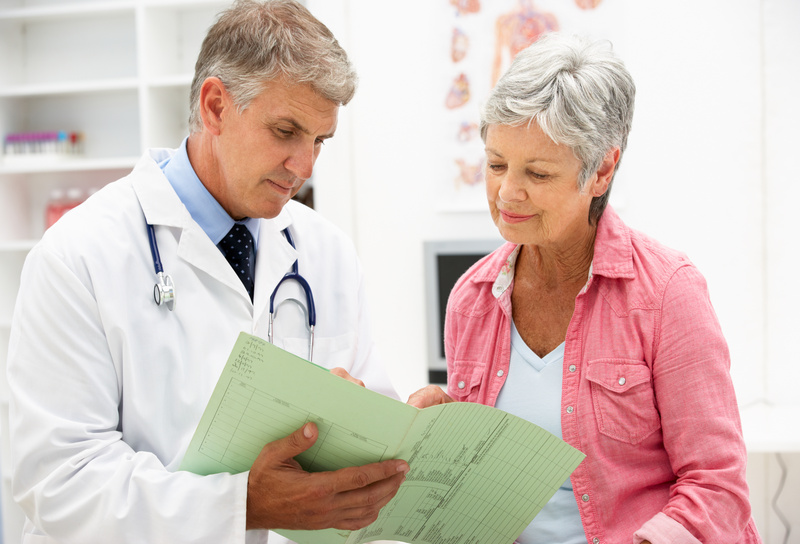 Medicare covers both components of Prostate Cancer screening, the blood test and the physical exam. The physical exam, however, is subject to a co-pay. Other preventive services are available to Medicare recipients who are at high risk for certain diseases. Speak to your provider to find out what is best for you. An ounce of prevention is worth a pound of cure, and Medicare knows that. Posted in Atlantic Coast Health Tips!